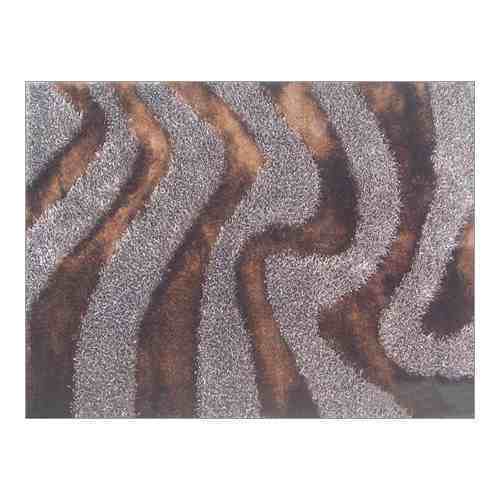 We are engaged in offering Matrix Brown Shaggy Carpets that bring liveliness and class to the décor. These carpets are made with very fine and premium quality of yarn. These carpets are specially in great demand among the young of age and in heart. The vibrant orange color looks bright and sensuous. We have kept the prices very modest so that more people can avail these.